Great rates. Check rates here. This balance carries over to the next service month and is provided every time you make an international call, Purchase as many cards as you like. Add the card to your current Service Plan at any time. Card does not offer Service Days.For calls originating from the U.S only. Card does NOT permit International Roaming. Please login to purchase this Product. § The International Add On Service must be combined with another Clearway plan to work. International long distance service is available to select destinations only, which are subject to change any time. 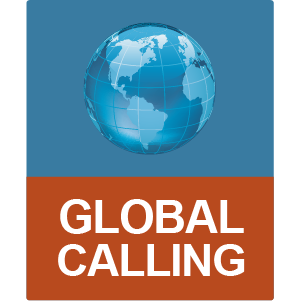 Calls must originate from the US or Puerto Rico. No International roaming allowed. Airtime minutes will be deducted plus the cost of the International calls. Rates are subject to change without prior notice. Card benefits expires after 365 days of last use or 30 days after your service is suspended, whichever occurs first. Available online only.